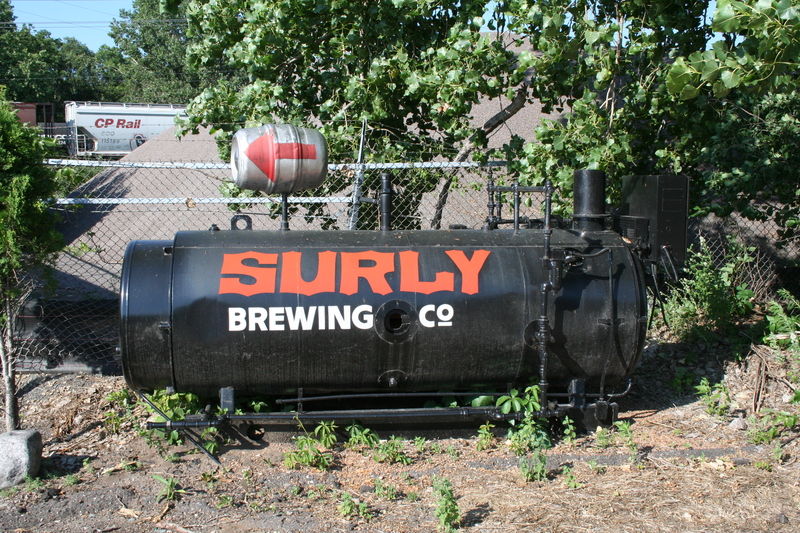 It has been over a week already since I had the pleasure of a brewery hop at Surly Brewing Company, I finally put it all down in words: Surly brewery hop. This entry was posted on Sunday, July 11th, 2010 at 5:56 pm	and is filed under Brewery Hops. You can follow any responses to this entry through the RSS 2.0 feed. Both comments and pings are currently closed.